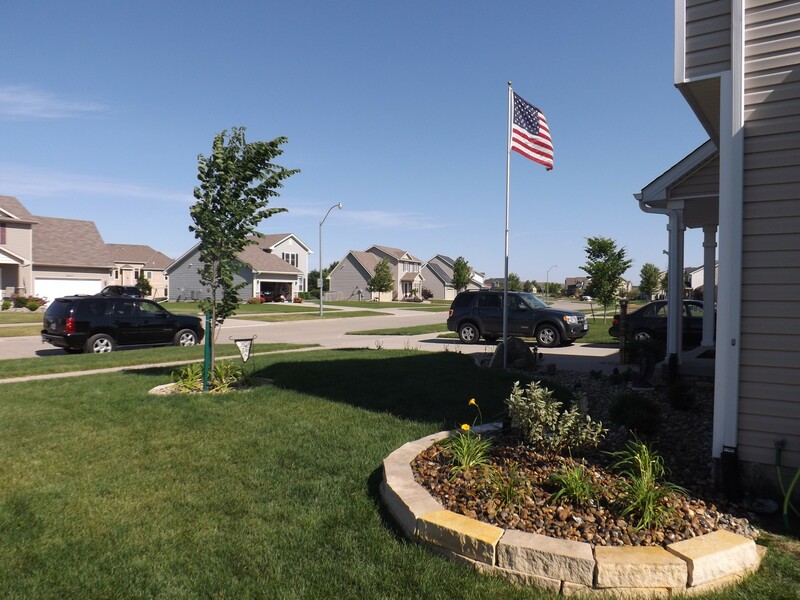 At Whitfield’s Lawn & Garden Specialist, our vision is to provide consistent, high quality outdoor property management service to our customers in Des Moines and surrounding areas. 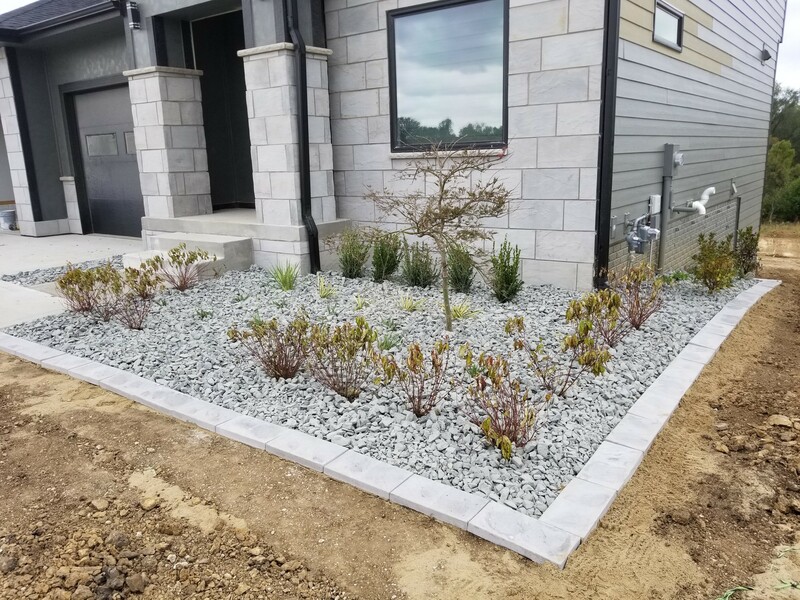 To be recognized for high quality, attention to detail, and efficient delivery of professional landscape, lawn maintenance, and snow removal services. To create a business environment that develops a sense of family, responsibility, teamwork, and growth. 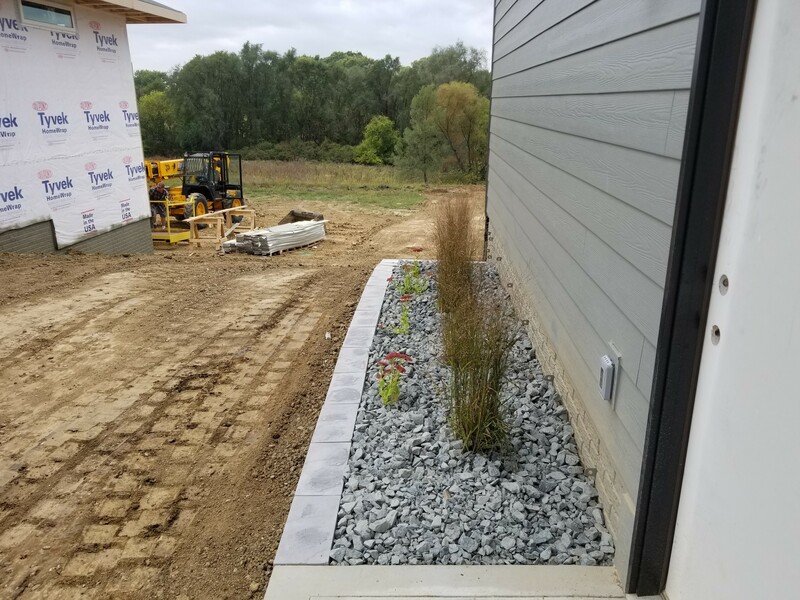 We provide our clients a peace of mind knowing their landscape and maintenance needs are being taken care of with the highest quality material and service. You deserve a lawn care, landscape, and snow removal provider who improves and maintains your property on a consistent basis. We never take our role as Des Moines premier landscape provider for granted. Our customers deserve the best, our team members deserve the best, and our community deserves the best. Which is why we challenge ourselves to improve each and every day. Our team members are trained before setting foot onto a customer’s property. Training consists of visuals, books/manuals, and hands on examples to ensure all aspects of learning are engaged. This is a key step to ensure a quality and reliable service. Putting our team members through this training reduces the risk of property damage and other liabilities that puts the customer or themselves in harm’s way. 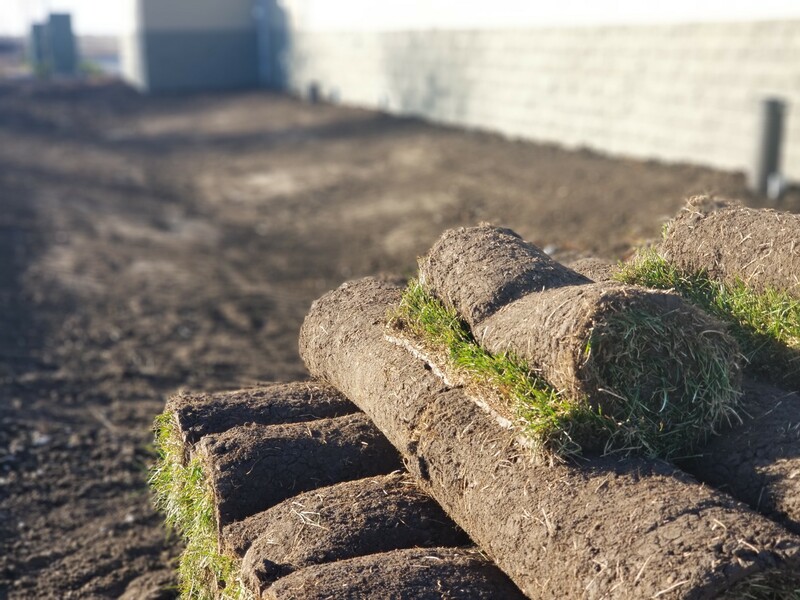 When serving Des Moines and its surrounding areas, the lawn care, landscaping, and snow removal are just a small portion of what we do. We are actively involved in bettering our communities through giving back. Whitfield’s provides its employees with volunteer hours which can be used to serve with non profit organizations. If you would like your organization added to our list of qualified organizations please contact our office via email (whitfieldslgs@gmail.com). Our excellent service starts before our client customer relationship begins. It starts with that first phone call, email, or face to face engagement with one of our team members. You deserve our very best even if we are not yet providing you a service. We answer our phones and we respond back to emails in a reasonable time. This awesome communication you receive from the beginning continues through the longevity of our working relationship. I never worry. Whether it is mowing, landscaping, cleaning up after nine oak trees in the yard, or taking out trees and stumps, I count on Whitfields. I have worked with Randy for over nine years and he is a wonderful guy and is so responsive. And Catum is a great young man who will lead this wonderful company to another level. I will continue to count on them until they haul me away from my home and yard.